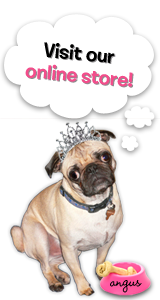 The Rubber Cafe Design Team Blog: Introducing our February Guest Designer- Brenda Smith! 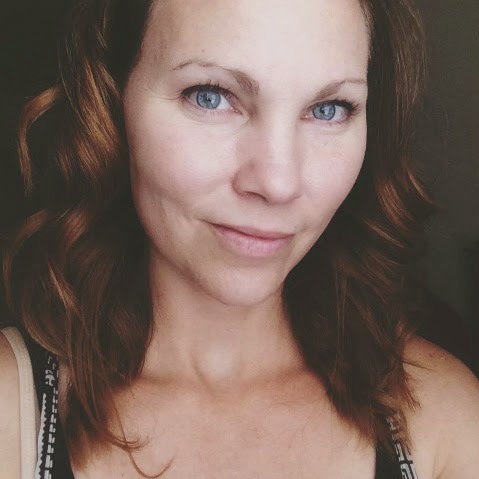 Introducing our February Guest Designer- Brenda Smith! Today, I'm very pleased to welcome our Guest Designer this month, Brenda Smith! Although new to the The Rubber Cafe', you be familiar with her blog Lilly Lane Market here. Brenda brings a wide eclectic view point in all types of media, so we are all excited to see what she comes up with using our newest release of our Creative Cafe' kit of the month for February! 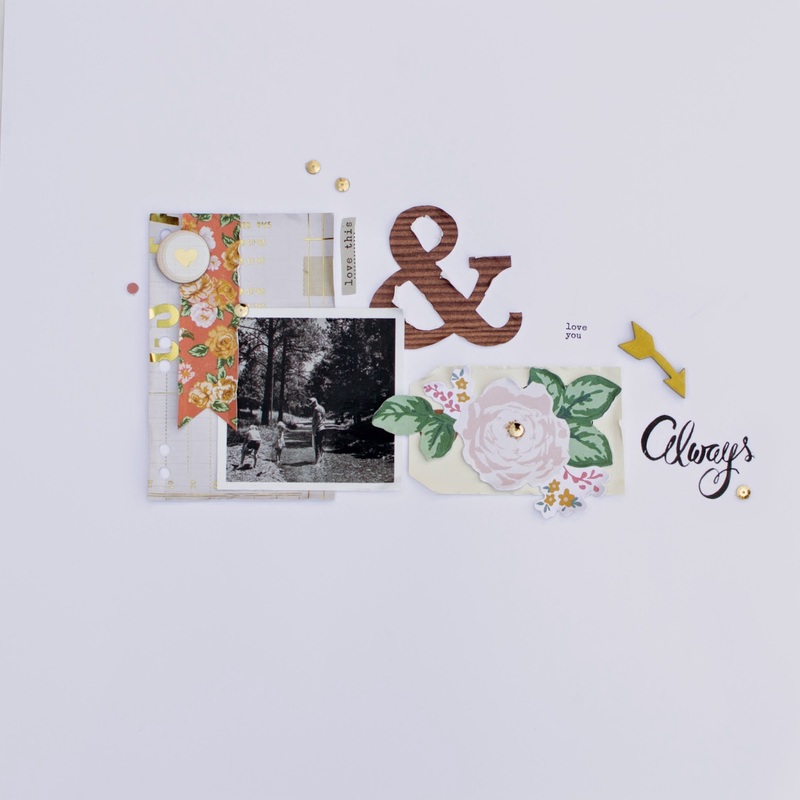 Be sure to check back this month to see what Brenda has created as she shares her projects made with our latest kit! Here's a sneak peek of some of her work! Welcome Brenda! All of us here at The Rubber Cafe', are looking forward to having you with us this month! Welcome to the Guest spot here at The Rubber cafe. 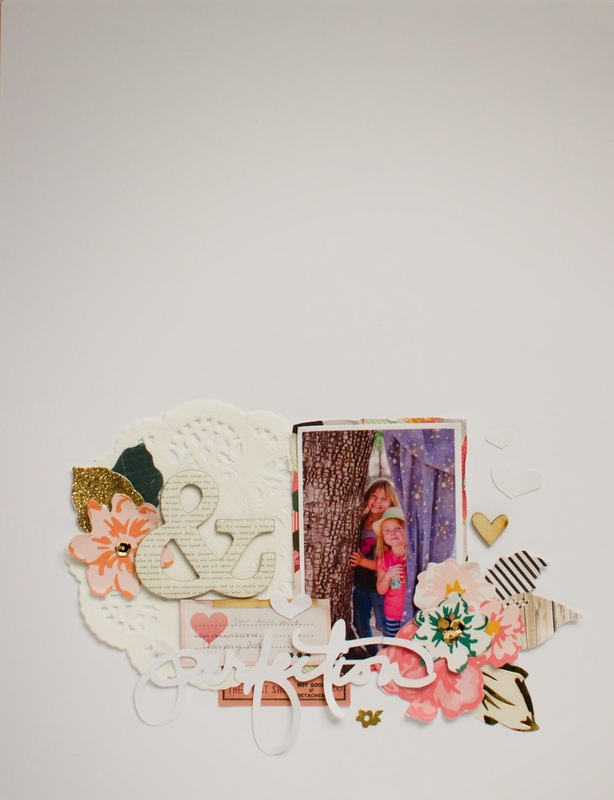 You scrapbooking is absolutely beautiful and I can not wait to see what you create with the Creative Cafe' KOTM.